With a segment packed with great models such as the Mazda2, Volkswagen Polo, and Toyota Yaris, the Skoda Fabia faces some stiff competition. Fortunately, this fantastic model is up to the challenge and could represent one of the best deals on the market. So, here we will explore why this might be the model for you. The Fabia was first launched on the Australian market in 2011 and is the smallest model in the Skoda range. It is available as a five door wagon or five door hatch. The 2017 Fabia is offered with a choice of a four cylinder 1.2 litre turbocharged petrol engine paired with either a manual five speed transmission or a dual clutch seven speed DSG automatic. 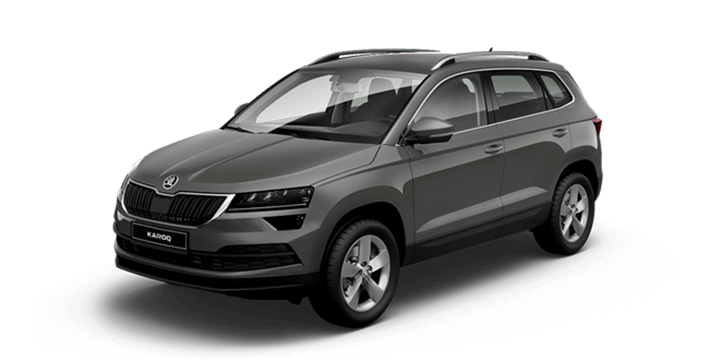 This offers one of the best Skoda deals as it is available for less than $20,000. Not only is the Fabia a great model, but it also undercuts many of the other models in the segment. It costs $200 less than the mid spec six speed automatic Mazda2 Maxx. It is also $1700 cheaper than the Volkswagen Polo Comfortline. However, despite being a less expensive option, the Fabia has a very strong standard equipment list. This includes heater power mirrors, start stop engine, full size spare wheel, six speaker audio system, 6.5 inch touchscreen infotainment system with Bluetooth streaming, Android Auto, and Apple CarPlay. It is obvious that safety is an important priority for Skoda. The Fabia has an impressive range of safety features as standard. 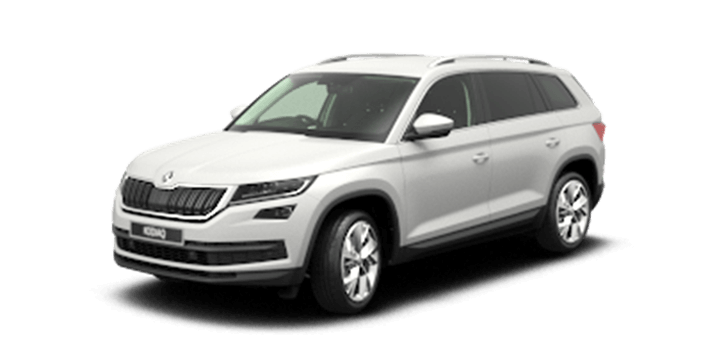 This includes multi collision and city emergency braking systems, six airbags, two ISOFIX anchor points, electronic differential lock, tyre pressure monitoring and hill hold assist. All of these safety features have contributed to the Fabia being awarded the maximum five star ANCAP rating. Additionally, all new Fabia models are equipped with a rearview camera. If you want to personalise your Fabia, there are plenty of optional extras. There are metallic paint options with Skoda’s “Colour Concept” design. The Sports Pack adds rear parking sensors, daytime running LED lights, rear privacy glass, sports suspension, sports steering wheel, 17 inch alloys and fold down centre armrest with a storage compartment. 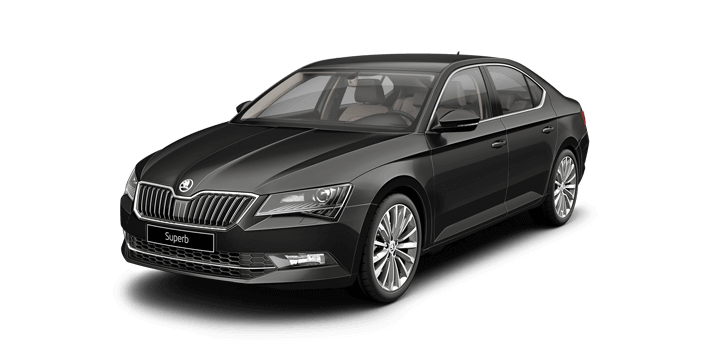 With the Premium Sports Pack, you gain keyless entry, automatic headlights, rain sensing wipers, DAB+ digital radio, driver attention detection, front fog lights and upgraded climate controls. 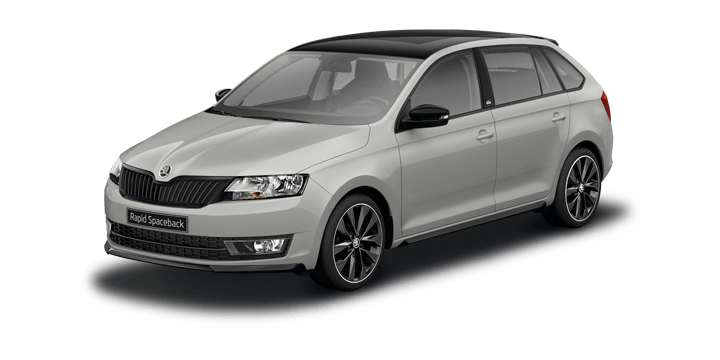 If you are shopping for new Skoda Fabia deals, you should speak to us. 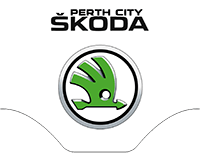 At Perth City Skoda, we offer some fantastic Skoda new car deals in addition to having an unrivalled stock of quality preowned models. Our sales team would be happy to assist you with any queries you may have.